Do you want to learn more about lung cancer but you don't know where to start? We've worked with Healthline.com to create an infographic that gives you the vital information you need all in one image. 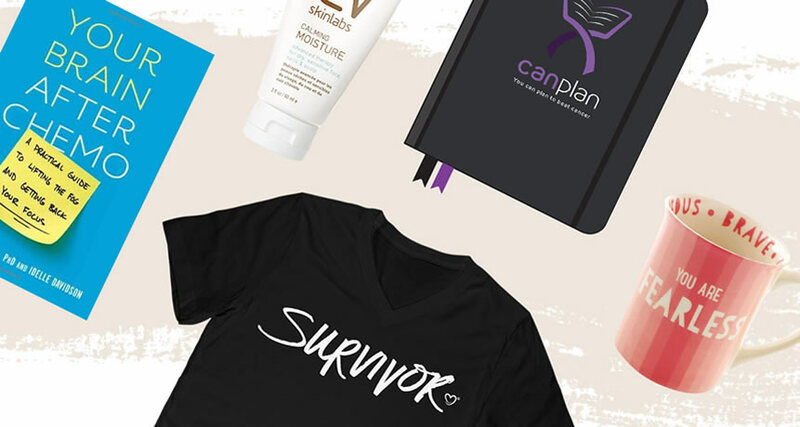 Last month, we highlighted information about melanoma. 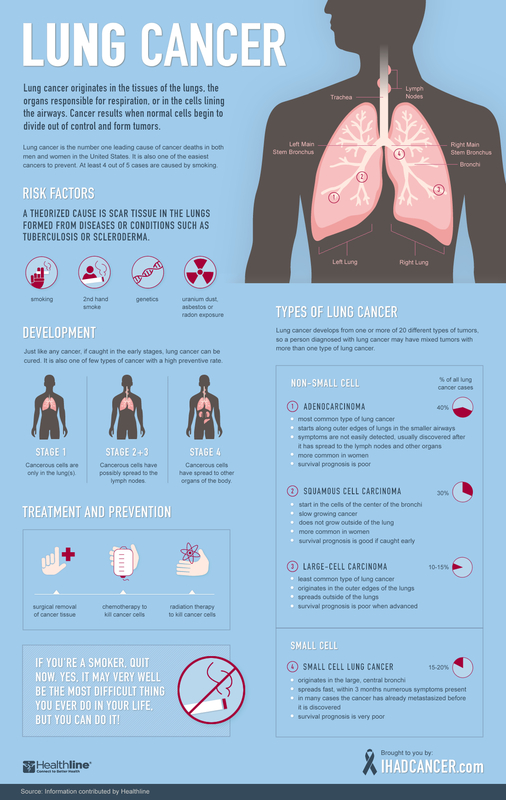 This month, we hope that you will share this infographic about lung cancer with all of your loved ones. Because knowledge is power. Click the image below to enlarge and learn more about lung cancer. Check back next month to learn more about another cancer type.